In South Florida especially, gated communities are an absolute drag. In communities like Weston or Parkland, unfortunate timing can get you stuck in a long wait getting in somewhere you need access to whether you are visiting a friend or leaving the neighborhood. In this age of fast technologies, it seems ridiculous that one guard at a gate can hold up your entire day. 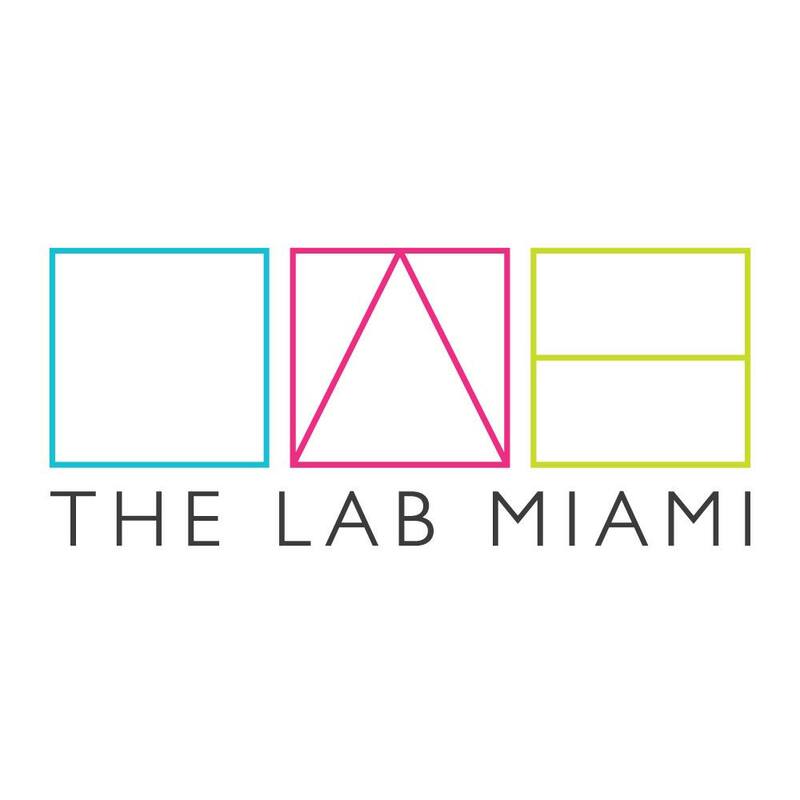 The LAB Miami has partnered with Tap2Open, a secure, convenient way to enter gated communities or secured doors at the click of a button. The company, founded in South Florida, received a $25,000 grant from FAU’s Tech Runway Accelerator Program, and operates out of Boca Raton, Florida. The process of gaining access to Tap2Open is fairly simple and easy. Once an account is set up, an administrator is allowed to send invitations a new tenant or person who needs access to the property. The LAB uses the app very often too. 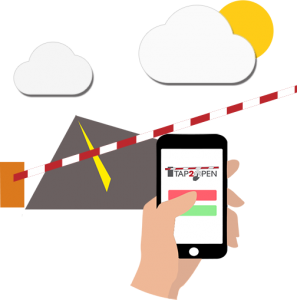 In fact, Tap2Open is one of the reasons how the LAB can allow 24/7 hours since tenants can simply click a button and enter through one of the doors hooked up to the system. With a place where new tenants are entering and exiting every day, Tap2Open creates a source of access where collecting and changing keys is not needed.